Programming the FT-8800R via the front panel and microphone keypad is not extremely difficult. Already having a list of local repeaters in CHIRP, the addition of a USB cable would allow me to coordinate the memory layout across multiple radios with ease. Not that I am aware of, need to hold the “Low” key on the right or left side to toggle the mode. And depending on if you have changed the purposes of the P1 to P4 keys on the mic you can also use the P4 key to toggle between Freq and Name. Thank you Neil for the feedback. Jay, Sure would appreciate your input. I have a new FT8800. Hooked up a new cable from “Valley “. It seemed to download the 2 frequencies I had manually input. Then, after repeated attempts, checks of cable, power off/on etc, I cannot get past “Clone Start” by pressing the set key. Just two quick chirps and nothing more. So it worked once for you as you were able to download the two manually input freqs? Since that occurrence pressing the “set” button at the clone start screen results in a beep? Does the screen change and what button are you pressing? The screen stays at “CLONE START” Just two short beeps. When I hold set again, I sometimes get one longer beep. But, it refuses to go to “CLONE”. Sorry, I was pressing the “set” button only. I was probing to ensure that you are pressing the correct button, the set button is the one in the middle. I sold my 8800 several months back upgraded to a FTM400 so I am unable to attempt to reproduce your particular problem. If you are using the correct button I would give Yaesu customer service a ring. Thanks so much for the assistance. I understand. 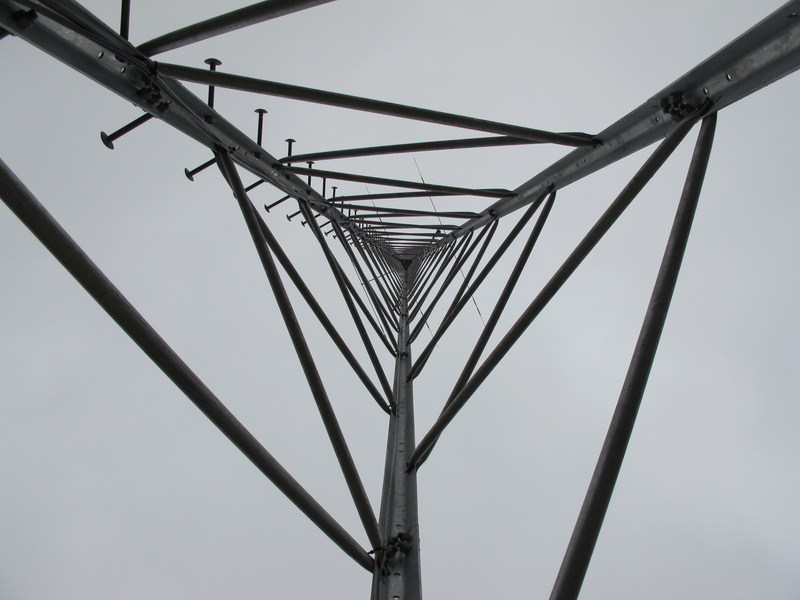 Will call Yaesu and hope that they will talk with me – a CHIRP user. I was thinking that there must be something going on with the radio or possibly with the electronics in the Valley Enterprises cable. In the end Chirp made me a bit crazy and I switched to this package which if I recall is available as a demo. Might want to give it a try. Thanks again. It looks like I need to go this route. I will contact Yaesu AND borrow another cable first. Can I use these same steps to program my 7900 with CHIRP? I researched this a little and the 7900 is supported by Chirp. 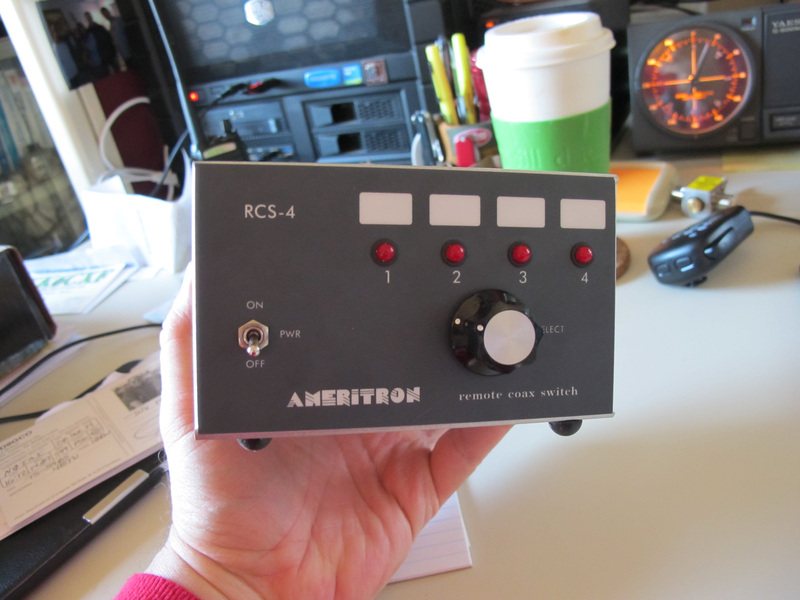 Looking at the manual for the radio it has a clone function which is leveraged by Chirp if you have the correct cable. 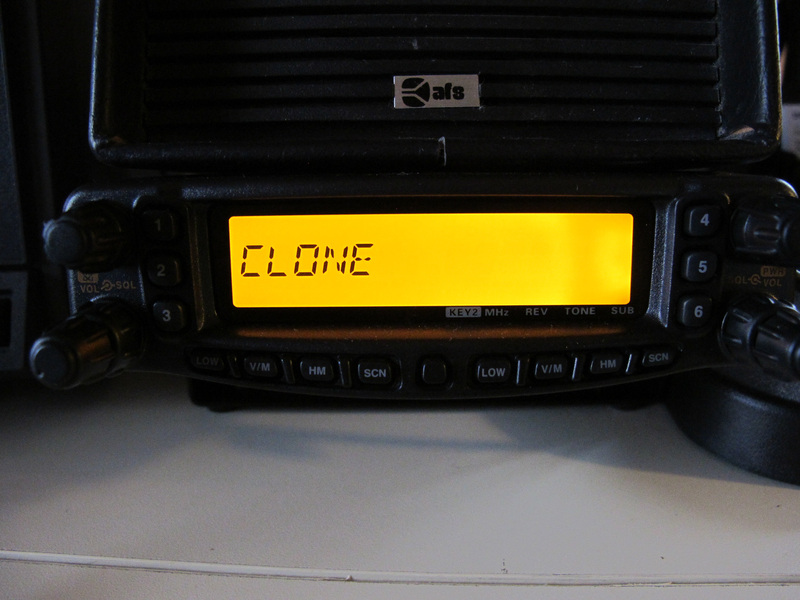 One of the keys process items with Chirp is to clone from the radio as a first step as this is how Chirp learns what sort of radio is connected.